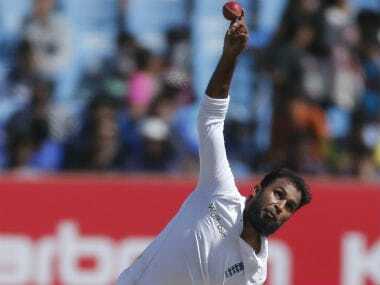 Adil Rashid's inclusion alongside off-spinner Moeen Ali in a squad for what will be England's 1,000th Test when they face India in the first of a five-match series at Edgbaston, comes despite Rashid deciding to opt out of all first-class cricket this year. 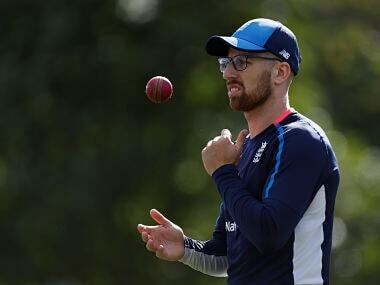 Jack Leach has broken the thumb on his bowling hand on the eve of England's squad selection for the first Test against Pakistan, his county side Somerset announced on Monday. 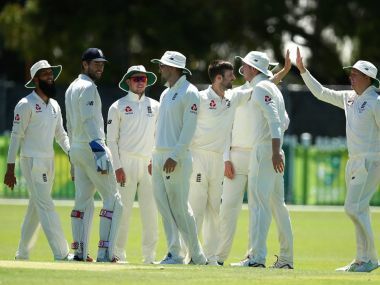 Gritty tailenders Ish Sodhi and Neil Wagner held out for a dramatic draw in the second Test on Tuesday to give New Zealand the series 1-0 and extend England's dismal away record. 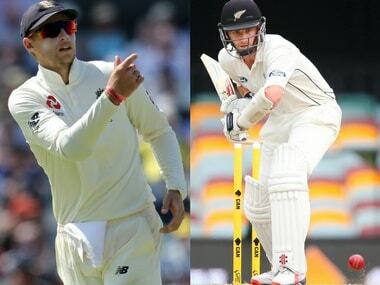 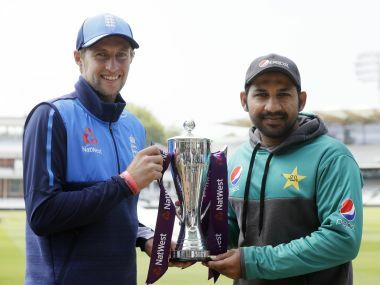 Catch all the live updates of the third day of the second Test between New Zealand and England.